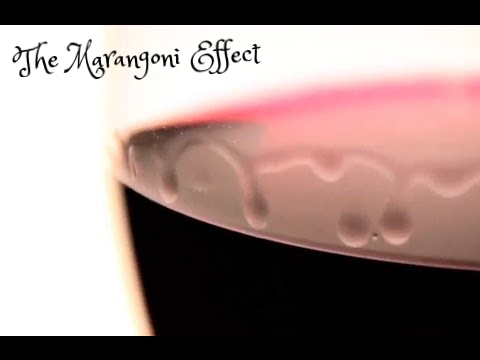 The Marangoni Effect says that fluid will want to flow from areas of lower surface tension to areas of higher surface tension. Soap has a lower surface tension than Water/ Milk. And as a result, when soap is placed on the surface of a fluid (as it is, in these animations), it wants to flow away to areas of higher surface tension. A more in-depth explanation of the Marangoni effect and surface tension in general can be found a previous ZME Science post.